If you find yourself saying “I love it if only ...” then speak to Nator Constructions about alterations and additions to make your almost perfect space perfect. 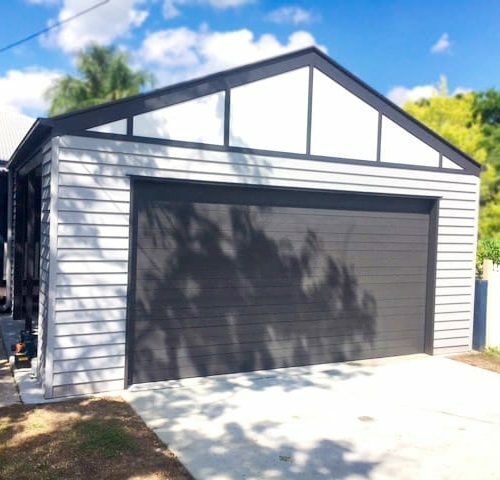 Maybe it’s a new garage or simply another wall to define a space, alterations don’t have to be painful and disruptive to your busy lifestyle. 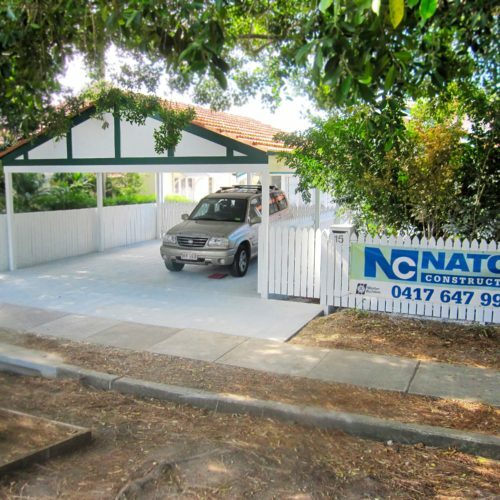 As a leading provider of house renovations in Brisbane, your comfort as first consideration, Nator Constructions will work with you to make alterations without you having to leave home.